Love the Don’t Forget To Kiss Me Good Night wall decal. 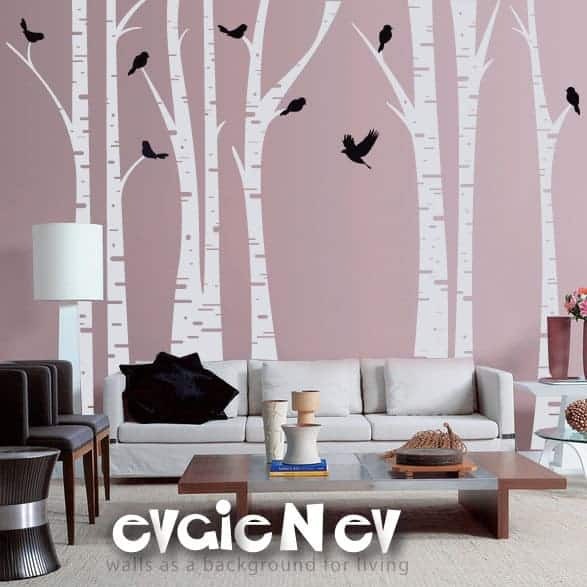 I think my favorite is Birch Tree Wall Decal – Bonus FREE Birds – evgieNev, but I’ve already changed my mind several times. Lots of excellent decals! I love the tree with the birds too! 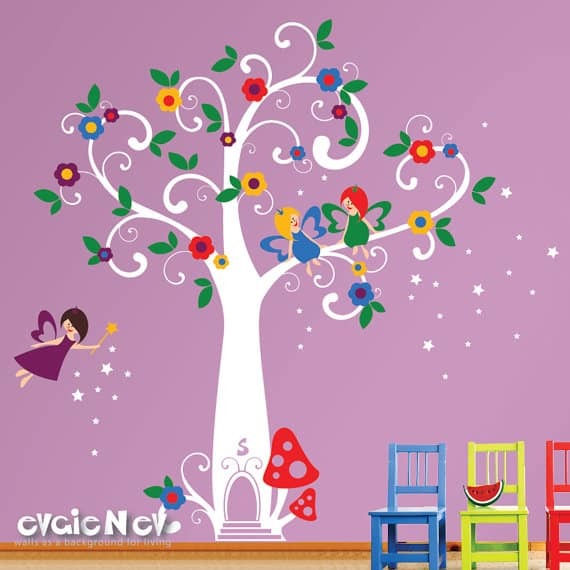 I love the birch tress wall decals! I love the zoo ones. The monkeys in the tree are very cute. Lots of kids ones are great. Dandelion!! but I also love the birch trees as well. I love the tree decals. I have wanted one for awhile!! I would like the birch trees or one of the other trees and birds for behind my sofa, i have a big blank white wall. I love the large tree with birds decal. Thanks for having this contest! The Birch Tree all Decal i my favorite.